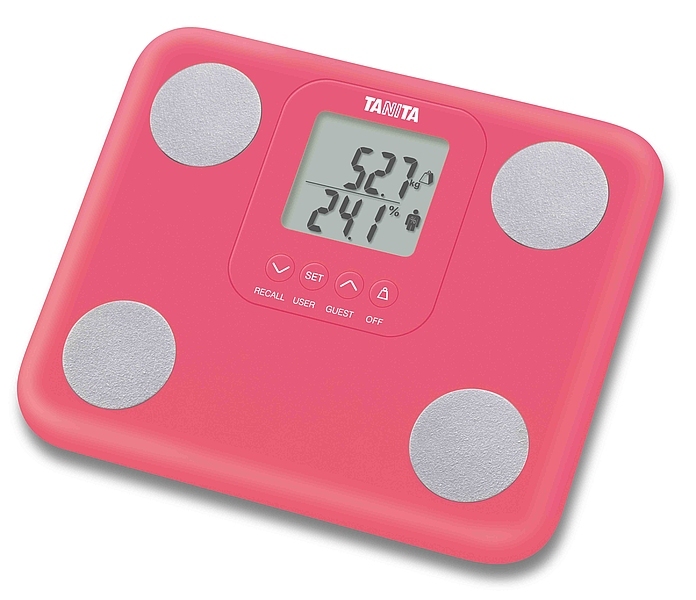 Setting the standard for Body Composition, the all-new clinically validated BC-418 from Tanita has now been launched and contains all the latest technology that you would expect from our Professional range of Body Compositions Analysers. 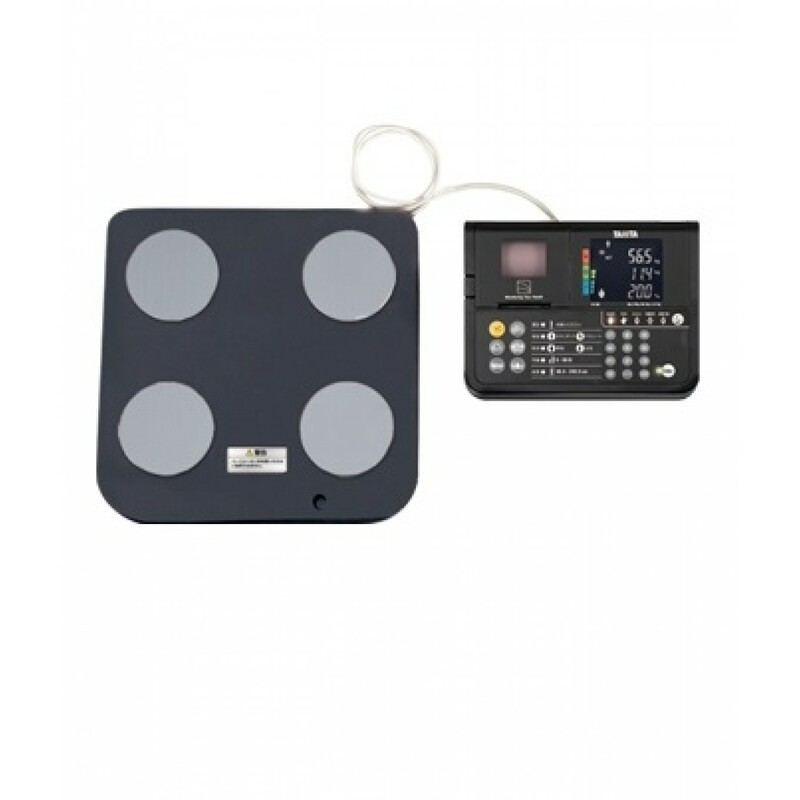 The analysers are fast, easy to use and can be linked to data capture and trend analysis software allowing less time-consuming paperwork and more consultation time. 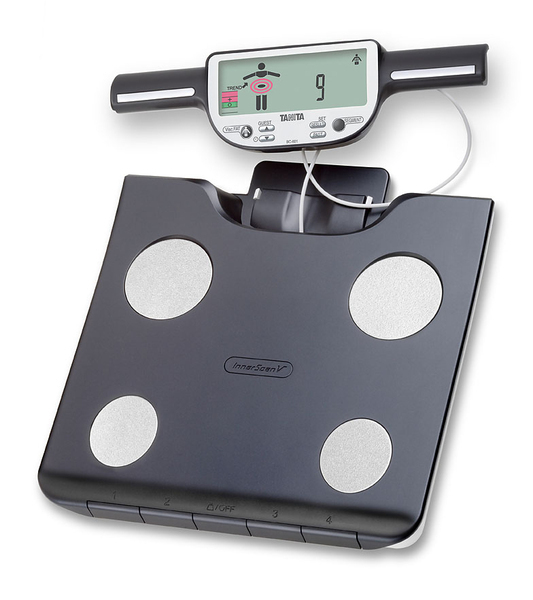 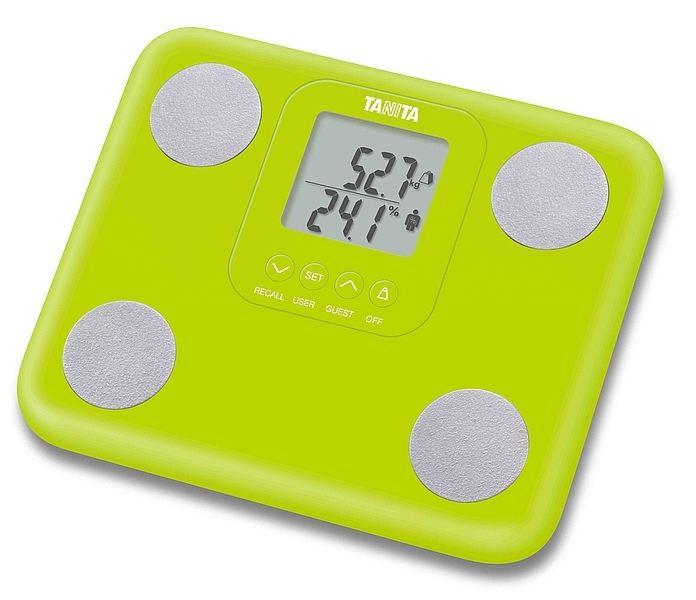 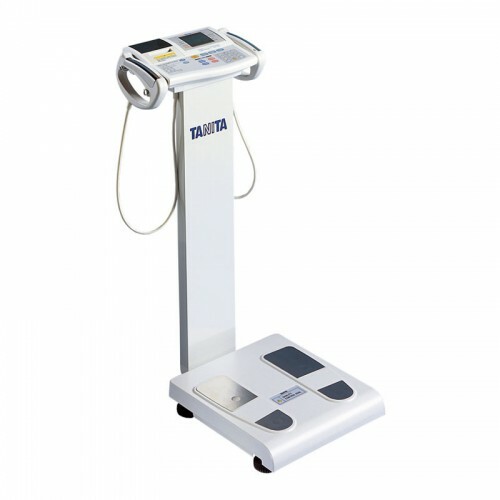 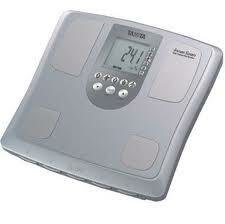 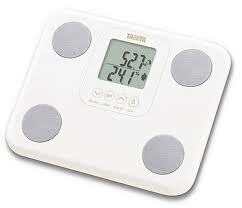 All Tanita Body Composition Analysers meet the strict NAWI European regulations relating to the weighing mechanisms. 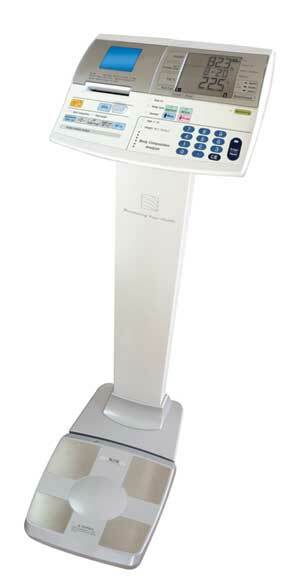 Whole body composition measurements available in 10 seconds!